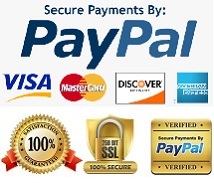 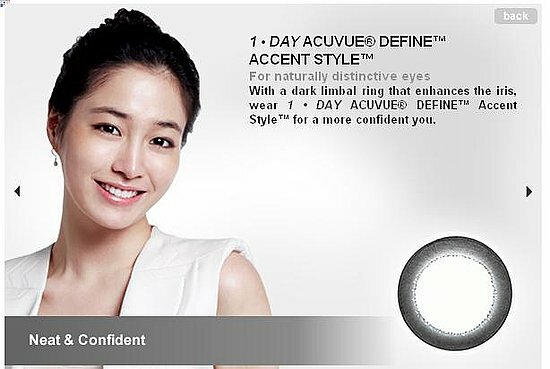 1-Day Acuvue Define Accent cosmetic contact lens are specially designed with a dark circle ring on the lens. 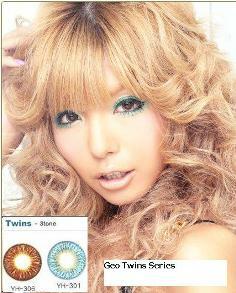 This circular ring will encircle the iris of your eyes, making them brilliantly larger and brighter. 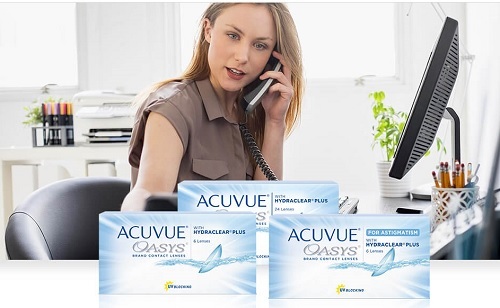 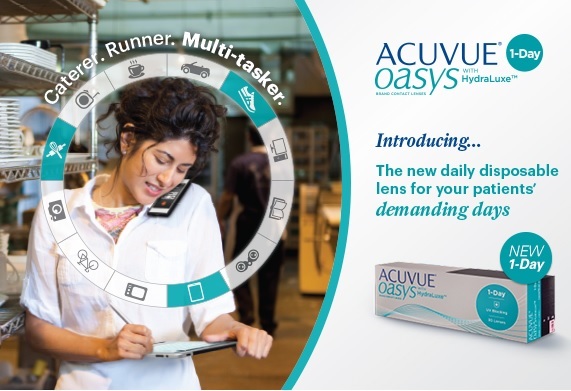 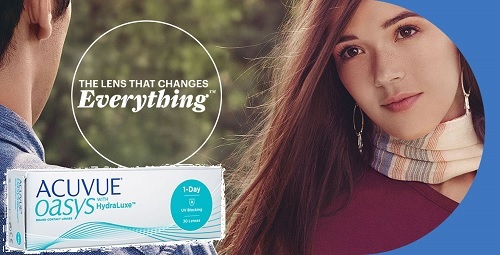 1-Day Acuvue Define lenses are daily disposable lenses that enhance your beautiful eyes in a natural, subtle way. 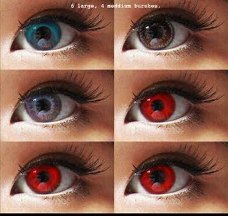 Your eyes will appear bigger, brighter and beautiful! 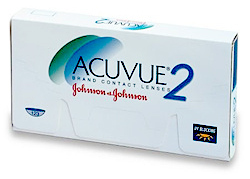 1 - DAY ACUVUE® DEFINE™. 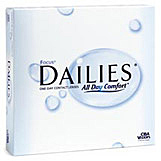 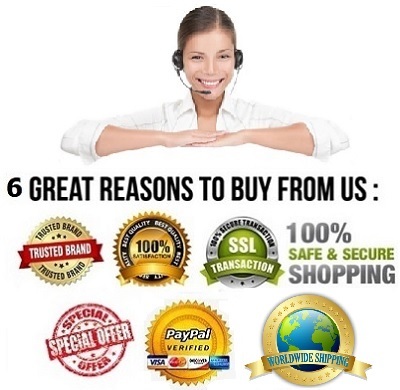 Daily disposable contact lens makes your eyes looks bigger, brighter and naturally beautiful ! 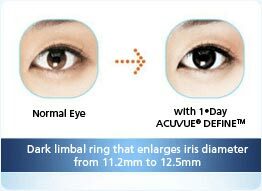 Part of the dark ring sits on the white limbal part of eyes hence making the eyes look bigger. 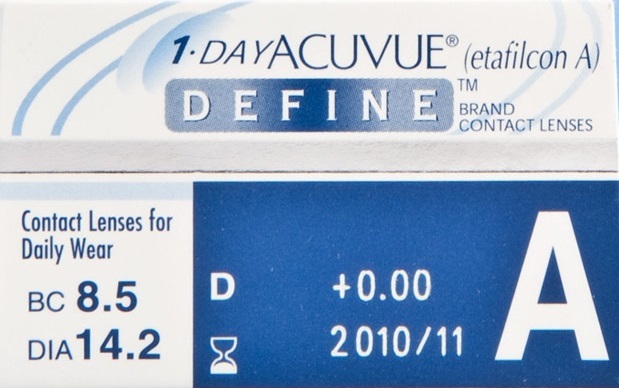 With the average asian Horizontal Visible Iris Diameter being 11.2mm*, the outer diameter of 1-DAY ACUVUE® DEFINE™ was designed to be 12.5mm thus enlarging the eyes. 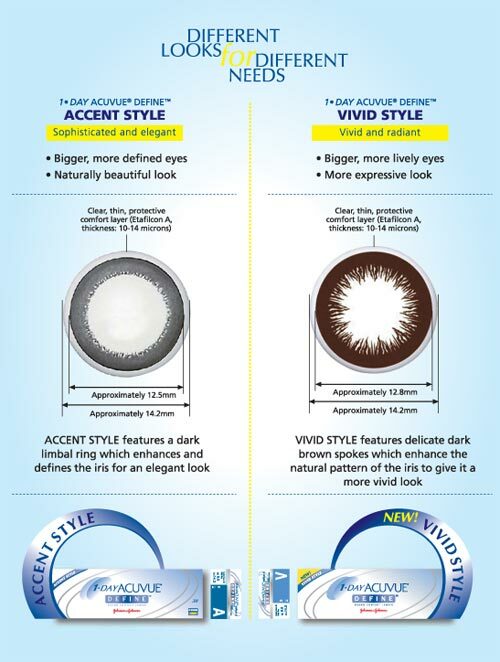 With a dark limbal ring that enhances the iris, wear 1 • DAY ACUVUE® DEFINE™ Accent Style for a sophisticated and elegant you. 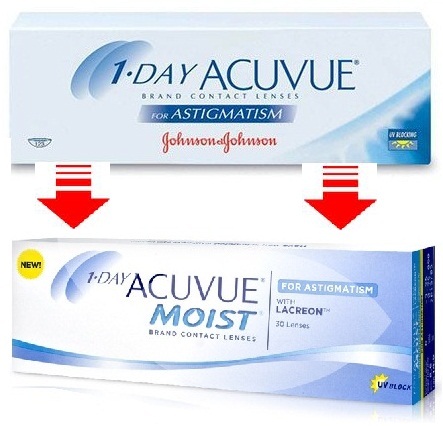 It makes your eyes look bigger and more defined, for a classically beautiful look. 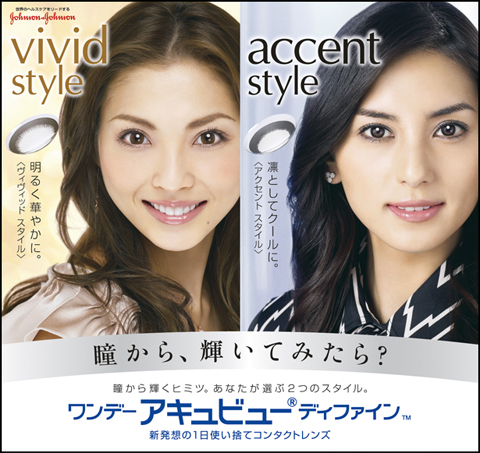 Buy Your 1 • DAY ACUVUE® DEFINE™ Accent Style Now! 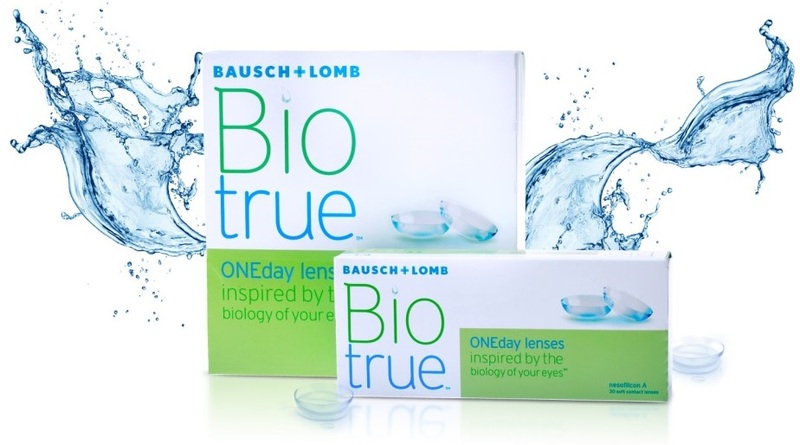 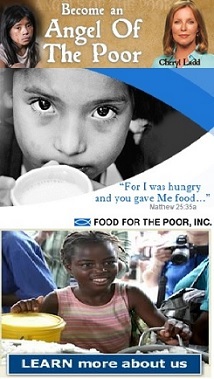 I see it , try it and love it !